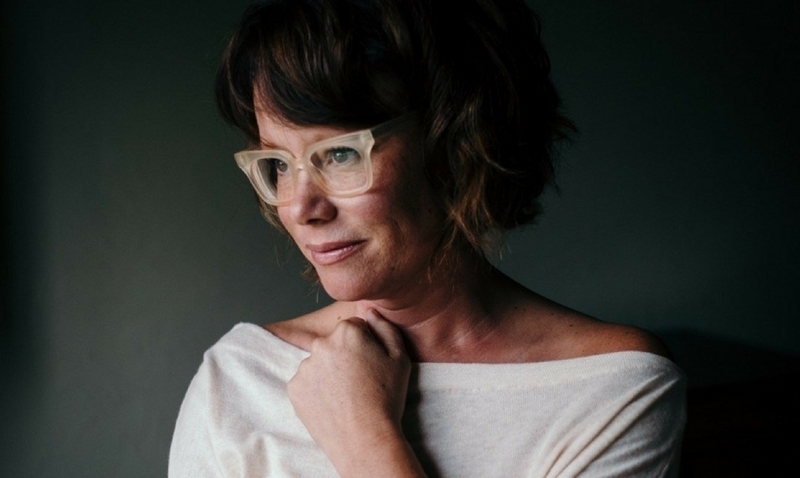 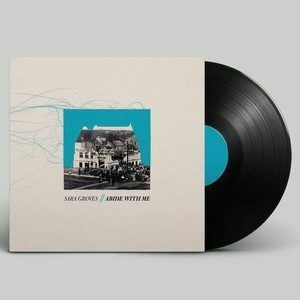 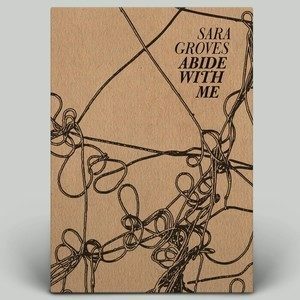 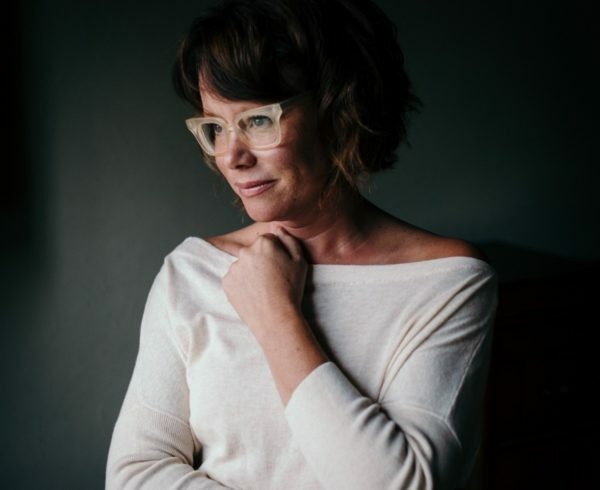 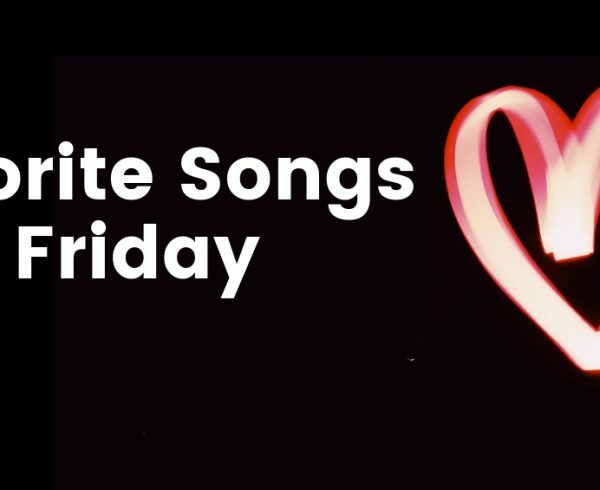 Sara Groves just announced her brand new hymns record, Abide With Me, is set to release November 17 and starting now fans can pre-order their copy. 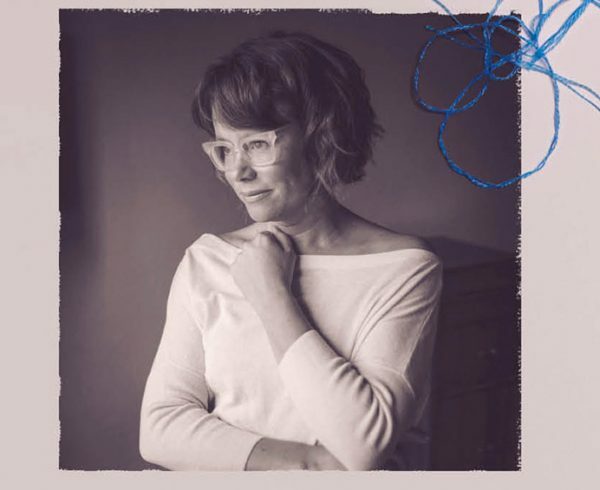 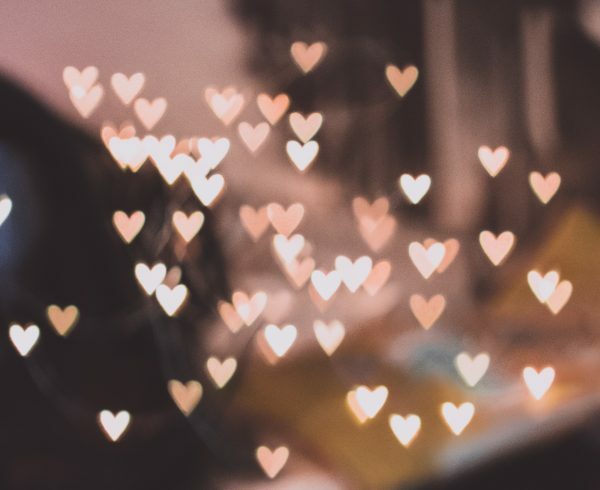 My last album found me on the floodplain reflecting on the kind provision that comes when I find myself in a place where I cannot rescue myself. 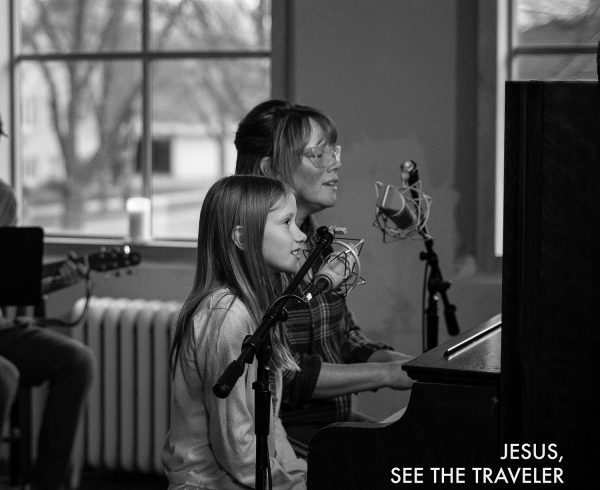 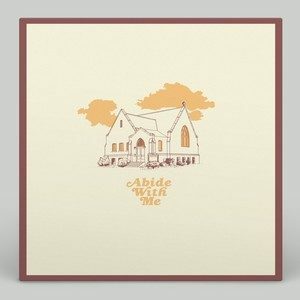 Abide With Me is a collection of hymns and songs that were with me on the floodplain.